There are hundreds of brilliant online tools that you can use to design, build and test your new business ideas. Here are a few that offer free starter plans to get you started. Startup Apprentice hosts will find details of further discounts and offers within the overview section of our Learning Management System. Excellent for creating one-page explainer sites or page holders to collect interest from potential customers while you are building the first version of your product. 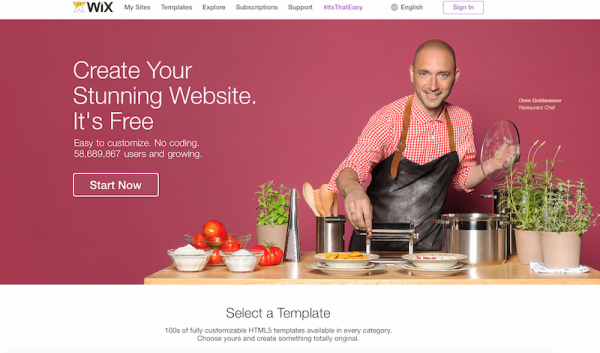 Strikingly is a brilliant drag-and-drop website builder that is perfect for landing pages. 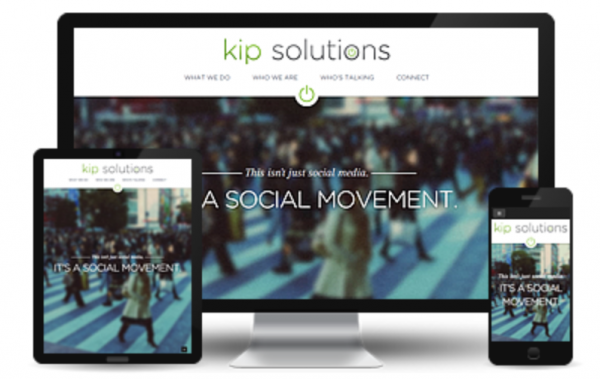 By editing existing designs you can have stylish webpage up and running in a matter of hours. 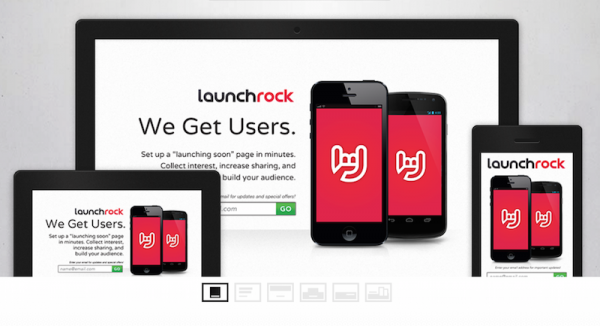 Launchrock is an easy to use website for creating a ‘launching soon’ web page in minutes. Collect interest, increase sharing and build your audience before you launch your product. Suitable for more complex websites that may include blog and e-commerce functions. 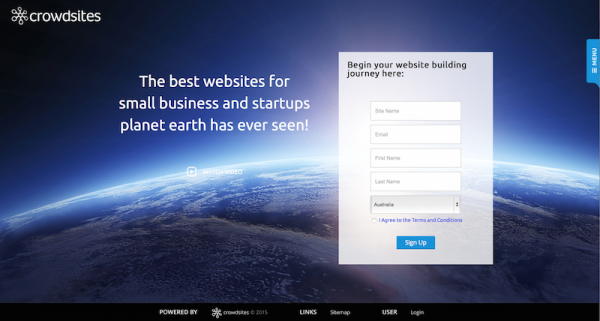 Crowdsites is a crowd-driven website builder that allows you to create and manage your own website online. What makes Crowdsites different is their team of professionals that are available online to help you. 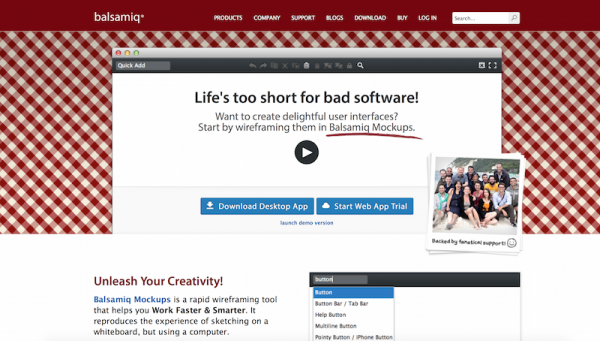 Wix gives you everything you need to create a stunning free website, right at your fingertips. There are 100s of HTML5 templates to choose from. 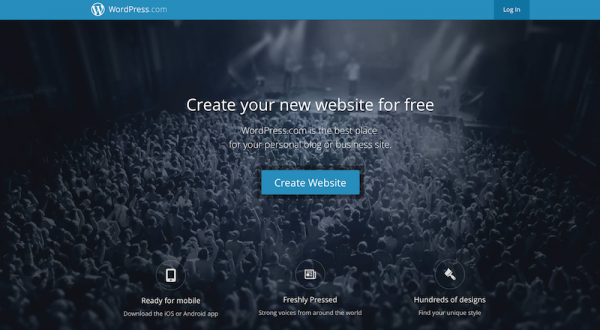 WordPress.com is powerful hosting platform that grows with you. Wordpress is the most popular content management system in the world and can also be downloaded and self-hosted from WordPress.org. 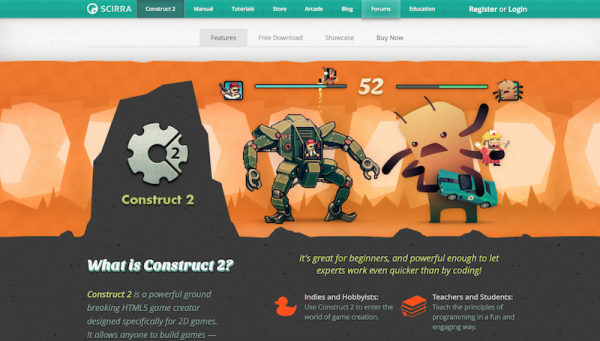 Perfect for designing and testing new game concepts quickly and easily. 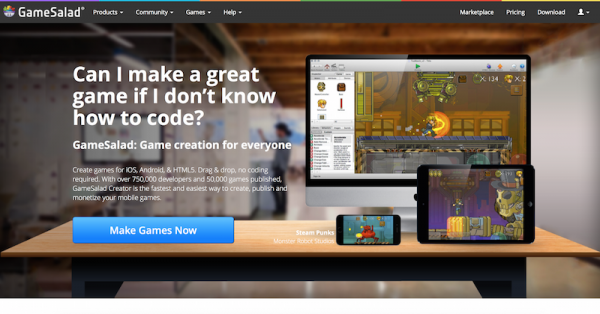 Create games for iOS, Android, & HTML5. Drag & drop, no coding required. With over 750,000 developers and 50,000 games published, GameSalad Creator is the fastest and easiest way to create, publish and monetize your mobile games. 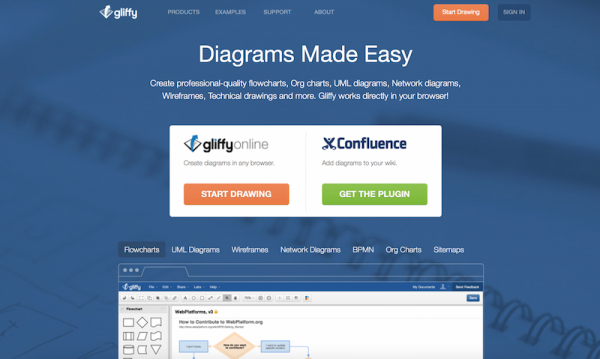 For sketching up layouts for websites or creating diagrams for networks, data and workflow. Wireframes, Technical drawings and more straight from your browser! 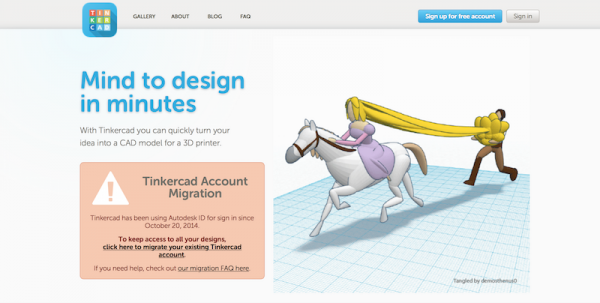 Need to create a 3D Model of your idea? These are some great tools for creating 3D plans. The most important step in building a business is customer feedback – you need to know you are building something that people will want to use and pay for. Online surveys are a great way to gather feedback. A simple poll? In-depth market research? 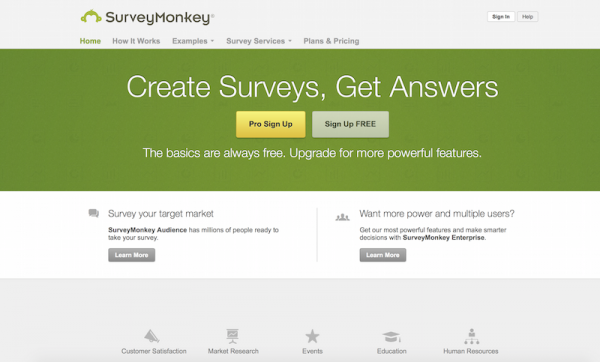 Survey Monkey have got you covered. Create any type of survey—from simple to sophisticated—with a powerful and easy-to-use survey builder. Create flyers, brochures, business cards, social media graphic and lots more! Video is a great way to communicate an idea. 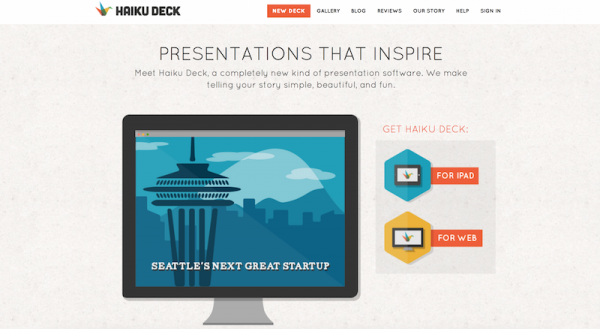 These clever tools allow you to quickly and easily create an introductory video. 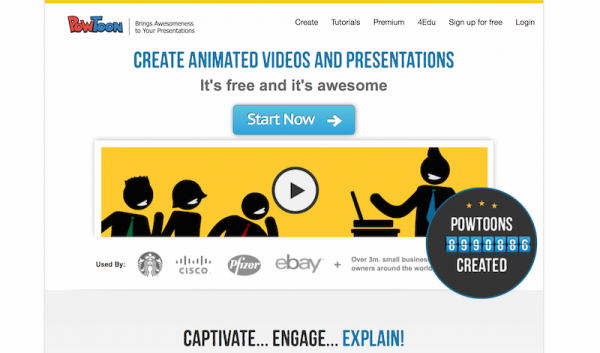 Pontoon provide all the animation tools you’ll ever need to immediately begin creating your own professional-looking animated explainer videos and animated presentations. Powerpoint and keynote are fantastic presentation tools, but there are also a lot of great online presentation tools available that can help your pitch stand out from the crowd. 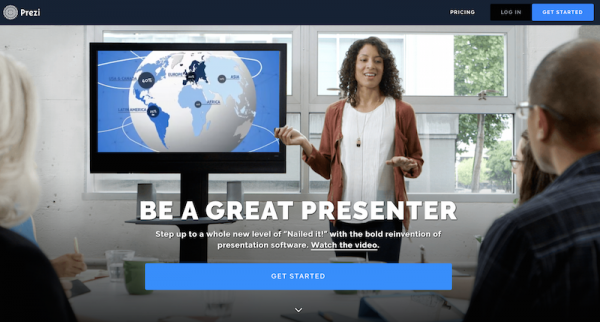 Prezi is cloud-based presentation software, so you can present from your browser, desktop, iPad, or iPhone and always have the latest version of your work at your fingertips.